Milwaukee, March 8, 2016 – Northwestern Mutual today announced it has selected C.D. 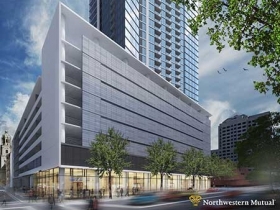 Smith Construction Inc. to serve as the general contractor that will build the 34-story mixed-use real estate development at 777 N. Van Buren St. adjacent to Northwestern Mutual’s downtown Milwaukee campus. The selection of C.D. Smith is the next step in developing the $100 million real estate investment that will include high-end residential and retail space as well as parking. “We believe this project, like our Tower and Commons, will continue to fuel Milwaukee’s renaissance by drawing more jobs, businesses and residents to downtown,” said Tom Zale, vice president and head of Northwestern Mutual Real Estate, the company’s real estate arm and one of the largest such investors in the nation. Zale added that Northwestern Mutual’s real estate investments are an essential ingredient in maintaining the company’s financial strength and delivering significant benefits to clients across the United States. 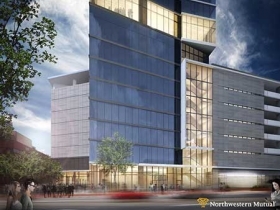 The development will be built on property Northwestern Mutual owns on the block bounded by North Van Buren, North Jackson, East Mason and East Wells streets. 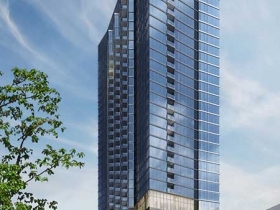 A 25-story apartment tower with 308 high-end apartments and 14 penthouse units will sit above an eight-story parking garage. There will be approximately 1,400 parking stalls for Northwestern Mutual employees and building residents, with some stalls available to the public. Retail space will be available on the ground floor. “C.D. Smith has the expertise and experience to bring our vision to life, and we look forward to partnering with them on this exciting project,” said Zale. The family-owned and operated C.D. Smith brings more than 80 years of experience in construction management and general contracting to the Northwestern Mutual project. The company, headquartered in Fond du Lac, Wis. with an office in Milwaukee, has previously completed multiple projects within the city of Milwaukee including projects for Marquette University and the renovation of the Global Water Center. 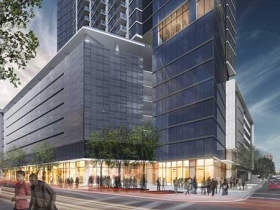 The company is currently providing construction management for the new Kimpton Hotel in the Third Ward, DoMUS Apartments, a new corporate office for Zurn Industries LLC, and more. C.D. 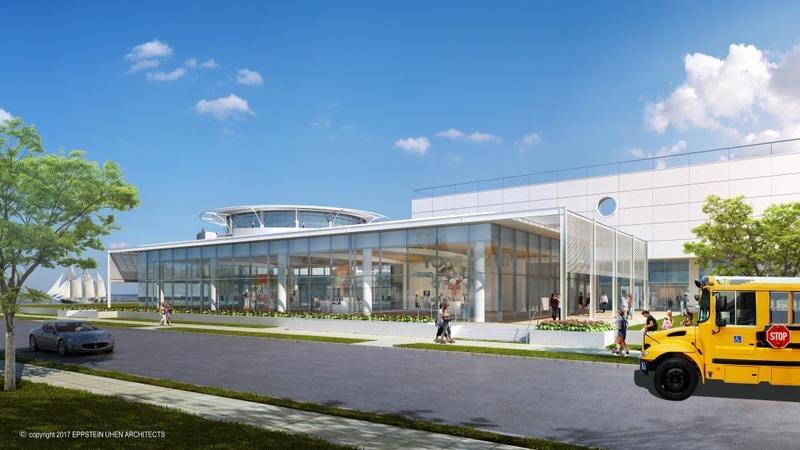 Smith joins the design and construction team including development manager Hines, design architect Solomon Cordwell Buenz, and structural engineer Magnusson Klemencic Associates. 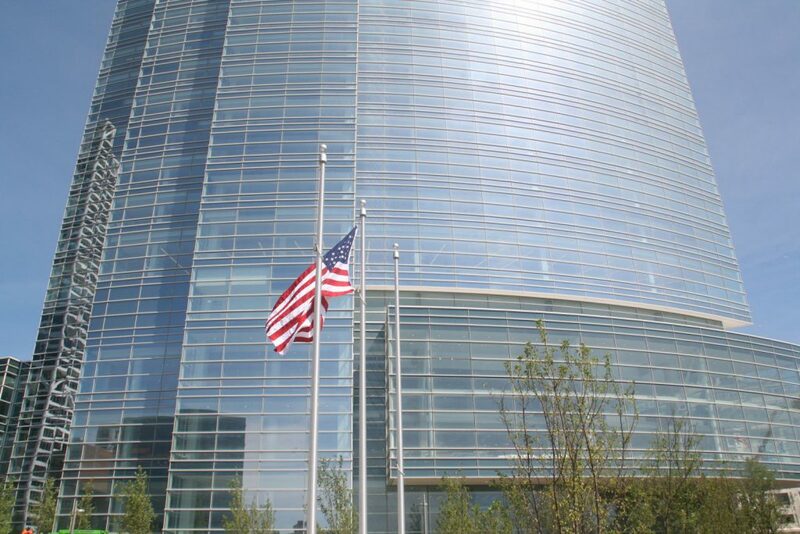 Local vendors and suppliers, including those performing work on the Northwestern Mutual Tower and Commons, are encouraged to join the project, which is expected to provide hundreds of additional jobs for local businesses during construction and after the project is completed. The demolition process is underway, and groundbreaking is anticipated in late spring. The company expects the project to be completed and occupied by spring 2018 and will be seeking Leadership in Energy and Environmental Design (LEED) certification from the U.S. Green Building Council based on a sustainable design. For more information about the mixed-use development, visit www.northwesternmutual.com/BuildingMKE or follow the project on Twitter at @NM_MKE. Northwestern Mutual Real Estate is the real estate investment arm of Northwestern Mutual and one of the largest real estate investors in the nation with investments in commercial mortgage loans and equities across all major property types. Northwestern Mutual delivers a distinctive client experience that offers superior long-term value and financial strength. That ability is due in part to the performance of the company’s $195 billion general account investment portfolio, assets that back the company’s industry-leading products. Northwestern Mutual has been helping families and businesses achieve financial security for nearly 160 years. Our financial representatives build relationships with clients through a distinctive planning approach that integrates risk management with wealth accumulation, preservation and distribution. With $238.5 billion in assets, $27.9 billion in revenues and more than $1.6 trillion worth of life insurance protection in force, Northwestern Mutual delivers financial security to more than 4.3 million people who rely on us for insurance and investment solutions, including life, disability and long-term care insurance; annuities; trust services; mutual funds; and investment advisory products and services. Northwestern Mutual is recognized by FORTUNE magazine as one of the “World’s Most Admired” life insurance companies in 2016. Northwestern Mutual is the marketing name for The Northwestern Mutual Life Insurance Company, Milwaukee, WI, and its subsidiaries. Northwestern Mutual and its subsidiaries offer a comprehensive approach to financial security solutions including: life insurance, long-term care insurance, disability income insurance, annuities, life insurance with long-term care benefits, investment products, and advisory products and services. 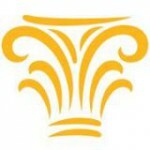 Subsidiaries include Northwestern Mutual Investment Services, LLC (NMIS), broker-dealer, registered investment adviser, member FINRA and SIPC; the Northwestern Mutual Wealth Management Company (NMWMC), limited purpose federal savings bank; and Northwestern Long Term Care Insurance Company (NLTC).